Hello Vintage: Been missing in action. Just saw your comment Frock on a Friday is something that a few bloggers I follow do I have no idea whos idea it was.I bought the Stars of Vintage domain as one day I hope maybe to have a shop with that name using alot of old movie stars pics. 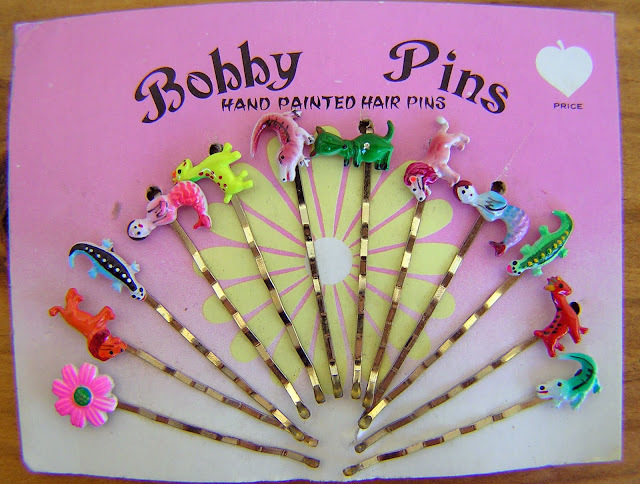 Gorgeous bobby pins, your little treasure will looks as cute as a button. Gorgeous blog! I wish I found it sooner. I love it - keep up the beautiful posts you are making eye candy for me during these cold miserable days at home. Welcome back....I hope you feel better soon. I love those little bobby pins. I would have loved those when I was a kid! Thanks for the comments! 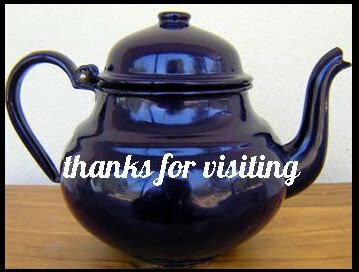 I have spent today cleaning and getting up witht he back log of washing. Lucky for me Mum has taken the kids for a couple hours. Hmm. I guess I shouldn't be on here...I should be cleaning. Everyone deserves a break though don't they? !